Likely the two most important concepts of the LEGAL FICTION SYSTEM of all corporations -such as UNITED STATES, INC-, is the phrase “I AM COMPETENT TO HANDLE MY AFFAIRS” and the meaning of being Authorized Representative in accord with “U.C.C. 3-402 (b) (1)“. These two concepts are key in overstanding what the legal system is doing to us and exposes the fraud-slavery that the “BAR ATTORNEY LEGAL SYSTEM” was across the Earth. This phrase has only a single meaning to attorneys: The One speaking the phrase “I am competent to handle my affairs” is declaring and declared LEGALLY COMPETENT. Without this phrase, to all BAR ATTORNEYS World-wide, we are LEGALLY INCOMPETENT and can and should be treated by them as such. As automation, digitization, and globalization alter labor market dynamics, calls are increasing for governments to augment their poverty strategies. 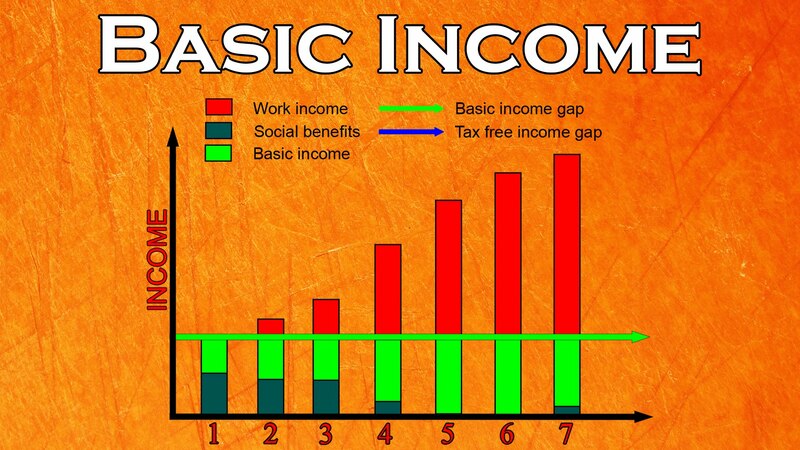 One such proposal is the introduction of a guaranteed minimum income in order to provide for essentials and reduce poverty. Canada is planning a pilot project in Ontario to study the potential benefits of a guaranteed minimum income scheme. What is the probability that the corrupt legal system would do anything about voting fraud when all they are in the “commercial business*” of is “appearance of justice**” using unlawful contracts for use of the TRADE-NAME©? Please observe the NAME of the candidate that one is voting for within the UNITED STATES, INC. All voter Cards technically SHOULD be in UPPER CASE. I have only seen voter registrations and candidates with names in upper case. US Citizens only vote for ARTIFICIAL PERSONS CORPORATE FRANCHISES TRADE-NAMES©.